In Amsterdam I was a wedding official for 11 years. This is where I live and therefor I have a different price for a wedding in Amsterdam. My price is € 650,00. This price is excluding the fee you have to pay for the nomination for me as your wedding official. That price is at this moment (2019) € 249,00. When you want to marry in Amsterdam, you have to make a reservation at the City Amsterdam. I can do this if you want me to and take care of all the extra papers needed for that. I can explain you everything when we meet each other. These are the prices for a wedding in Amsterdam, which you have to pay at the council. It is not possible to choose your wedding officiant, unless you bring your own. 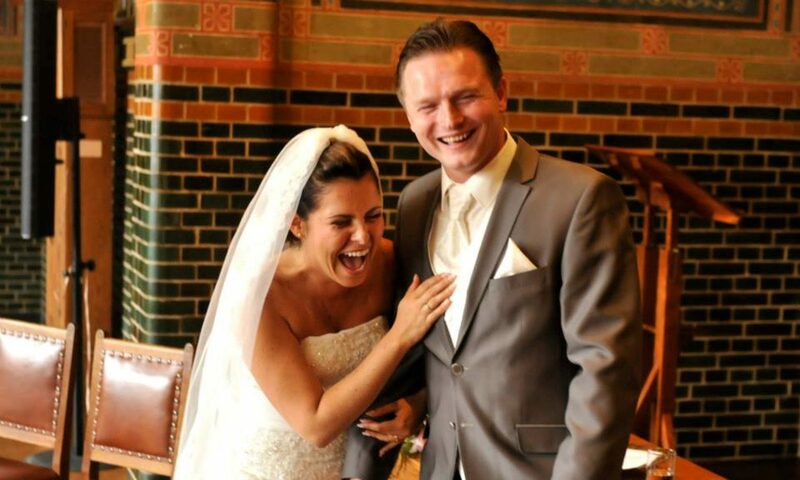 Click here to see what the city Amsterdam charges to register a wedding.